Smart Growth Challenge: What can be done to revitalize a struggling shopping center located along a busy highway in a distressed suburb lacking a cohesive downtown? Ten years ago, the mayor of Somerdale realized he had to do something to turn around the direction of his town, a borough of approximately 5,000 people in the shadow of Camden. 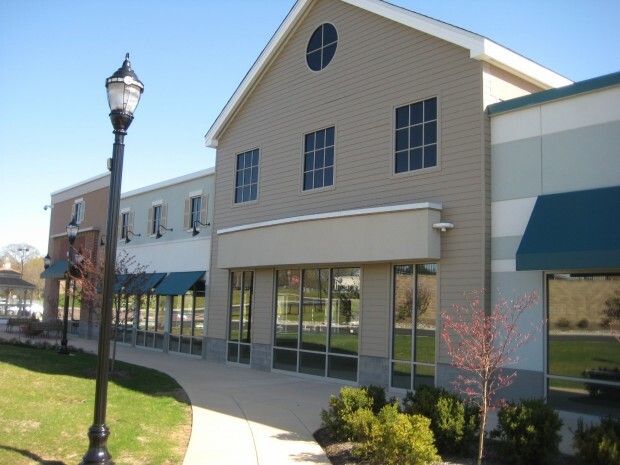 Commercial tenants were leaving; the mall a few towns over was attracting new businesses; and the residents of Somerdale had no public community gathering places. 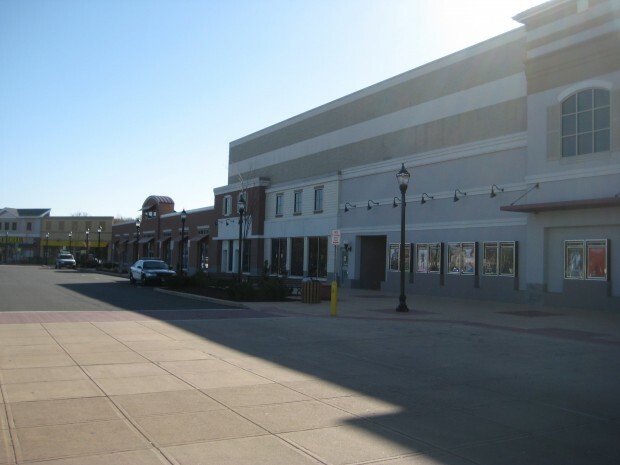 The largest evidence of the problem, off to the side of the Evesham-White Horse Pike crossing, was the 230,000-square-foot Lions Head Plaza retail center, by then 70 percent vacant and declining. It was a typical outdoor mall beset by familiar problems: diffusion of focus, lack of coherent public space, poorly detailed facades and nonexistent walkable connections to the existing street network. What could the elected officials and municipal staff do to turn this problem around? First, they convinced the largest property owner to get involved. Then they brought together residents, local leaders, economic experts and planners to develop a vision plan aimed at improving physical, economic and social conditions in the area. In the process, they discovered that there were several significant but under-utilized properties nearby that could be redeveloped and linked together in a meaningful way, including the mall itself; Kennedy Boulevard, a wide industrial road connecting the mall with the rest of the borough; and a tract of inaccessible open space along the nearby riverfront. 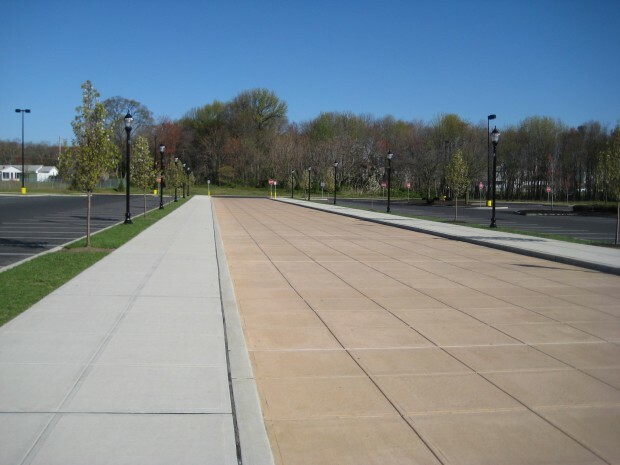 Armed with this information the design team and developer consultants established a visioning plan that worked with the borough and Camden County to develop a realistic, phased plan for redevelopment of Lions Head Plaza and its surroundings. 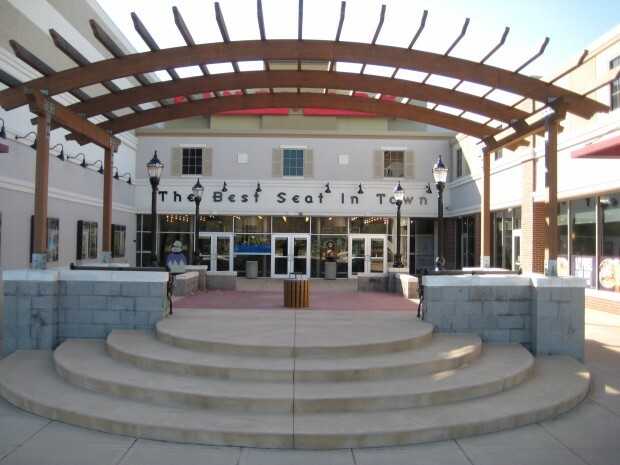 Today, Lions Head Plaza has been redesigned and expanded with many of the design details of a main street boulevard, including wider sidewalks with ample seating, lighting, landscaping and parallel parking at the street edge, as well as varying two-story building elevations with windows and doors replacing flat glass storefronts. 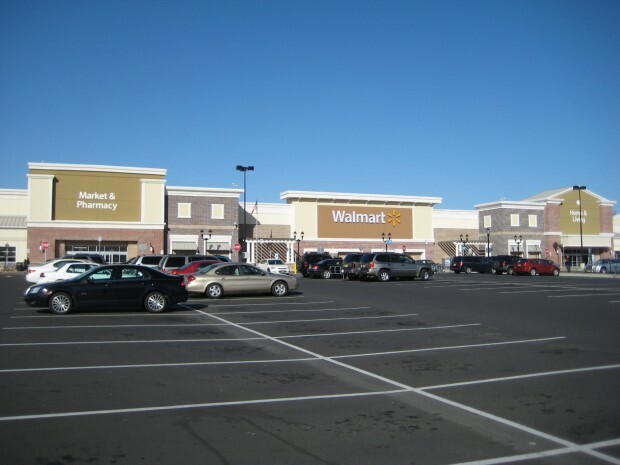 Similar design standards were developed for a large adjacent parcel, and WalMart signed on and agreed to use them. 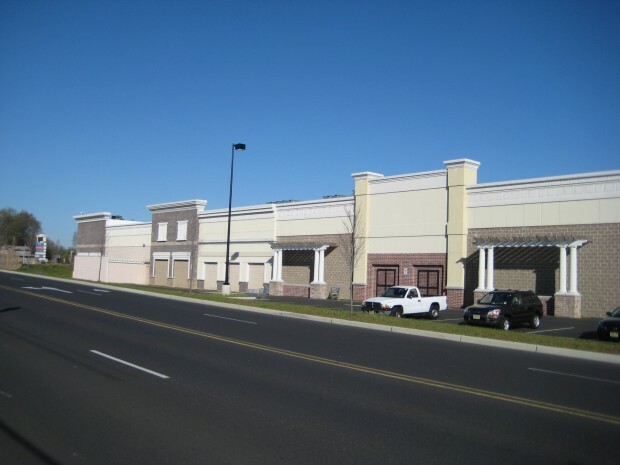 The result is a big-box store that looks like a building with multiple individual stores. 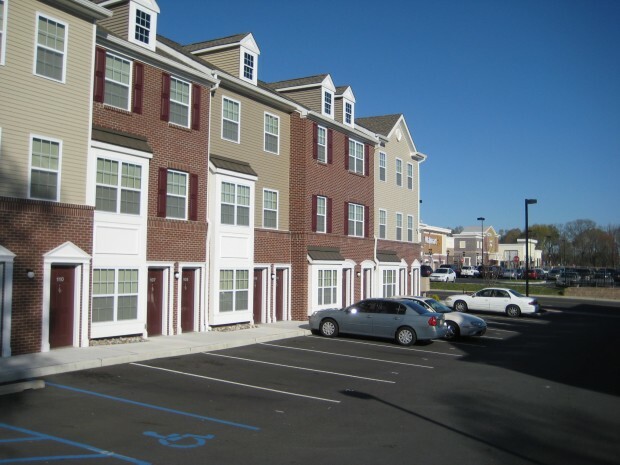 Two residential neighborhoods have been designed, with both affordable and market-rate units, to flank the newly christened Cooper Towne Center and serve as connectors between it and the existing street network and public transportation. To date, more than $40 million of construction has begun or been completed on the plan, all financed by the private sector. 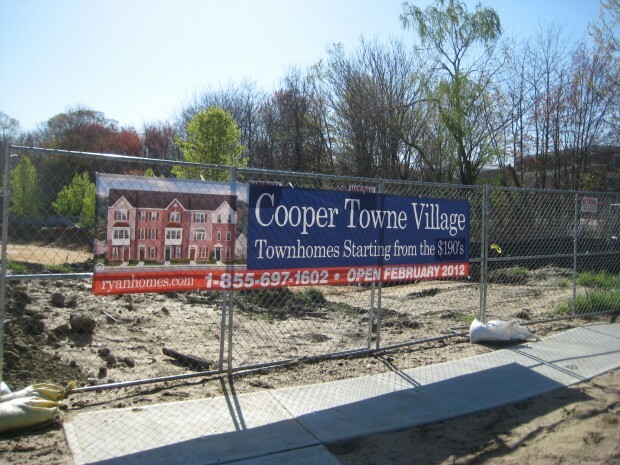 Cooper Towne Center is an example of what can happen when a community is offered the opportunity to envision the transformation of an area in decline and the long term municipal leadership and commitment to make that vision a reality.